Originally written in German and titled Das Parfum, this borderline brilliant novel by Patrick Suskind is sumptuous and absorbing. It paints vivid pictures in the reader's mind, slowly building to a climax that both startles and confounds the reader upon first reading. It requires you to think outside the box and really analyze what you have just read. Throughout the book, Suskind describes smells with such exquisite detail that you can actually smell what he's talking about, for better or worse (in some cases!). It's not your typical serial killer novel, like I thought it was going to be. It takes place in 18th Century France, as a young man born into sinister circumstances grows and develops into the killer he will become. 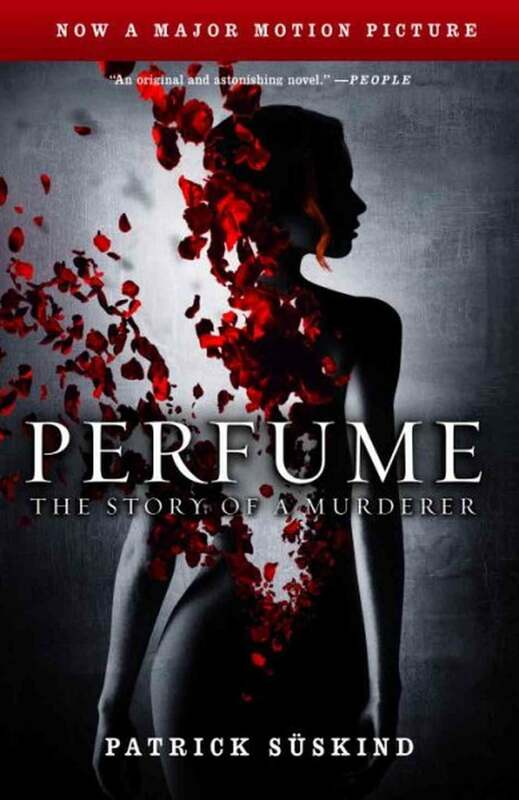 The book takes its time in establishing the character, his being, his lack of a scent, and realistically develops his knowledge of perfume-making. It's not a novel for everyone; most people will be confused by the ending. If you like reading something truly different, though, give this one a go, then check out the equally brilliant film version from 2006.